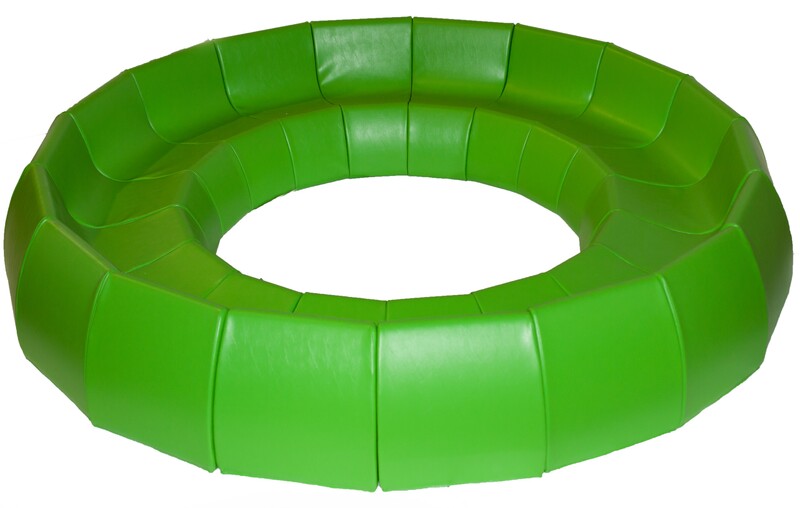 Benee’s Loop Seating provides comfort and flexibility for kids and teens. 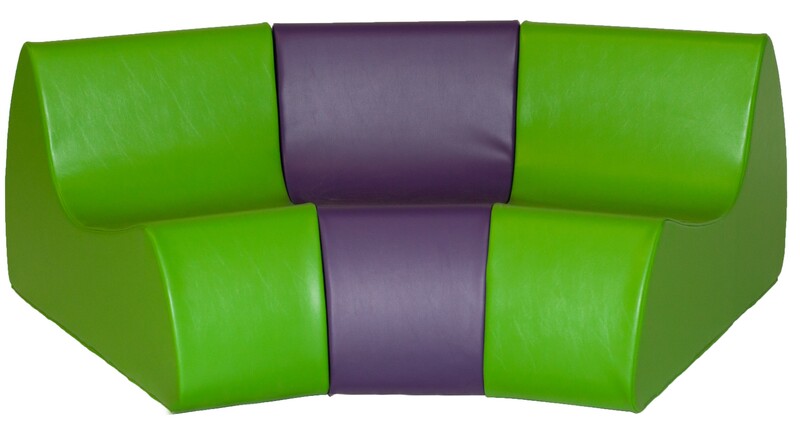 These are ideal for group seating. They can be made into a circular configuration or used individually. 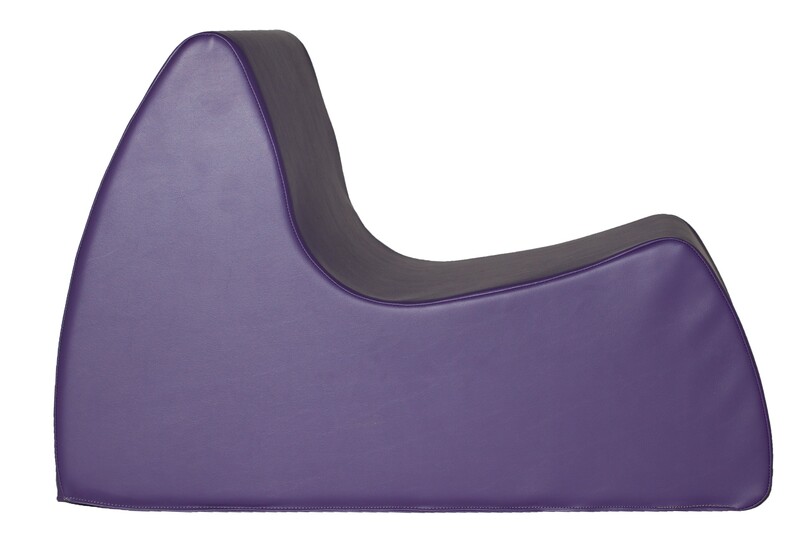 The different seating configurations add fun and practicality to the learning space. 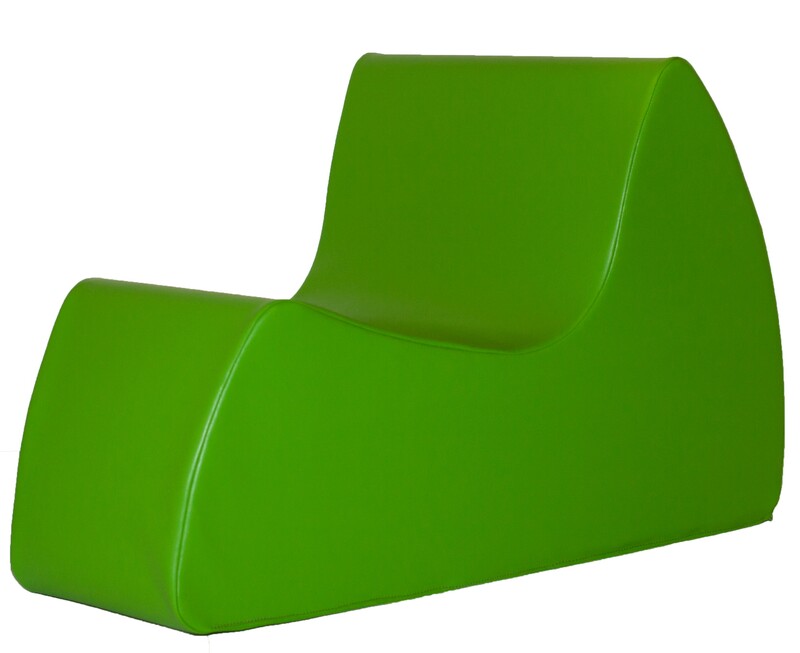 Ideal for classrooms, libraries and other learning centers.